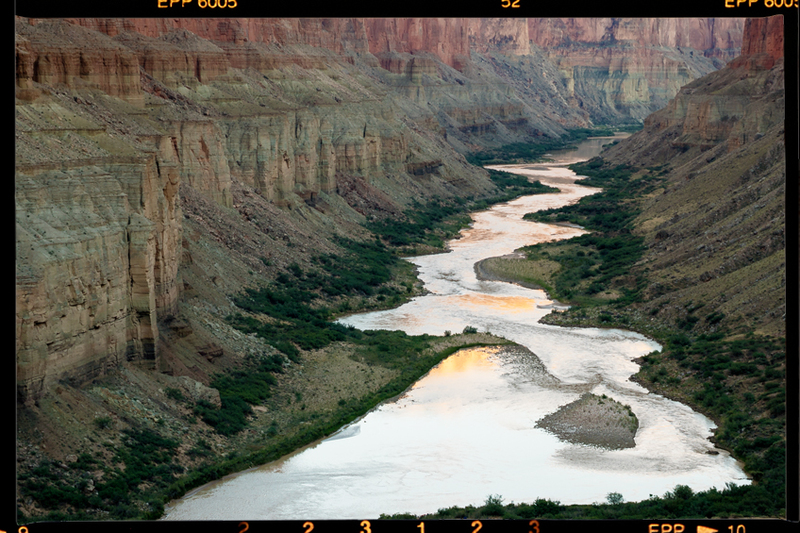 For five million years, the Colorado River has carved some of the most majestic landscapes on the planet, but the modern day demands of agriculture and urban development have put the once-mighty river’s future in peril. Stage legend Mark Rylance provides recorded narration for this fascinating and immersive multi-media eco-cantata in which a team of award-winning filmmakers, composers, musicians, and singers leads a strange and stunning 1500-mile visual and aural journey through the Colorado River Basin—from the peaks of the Rocky Mountains through the red cliffs of the Grand Canyon, through Hoover Dam to drought-plagued California—and inspires a call to action. Visit The Colorado web site. John Luther Adams — “One of the most original musical thinkers of the new century.” The New Yorker.